Motorists beware: two popular petrol companies announced major changes to their loyalty-card schemes, which will affect how you can earn points at the pump. Petrol giant BP will be axing its partnership with the Nectar loyalty scheme, meanwhile, Esso revealed that it will be terminating its partnership with Tesco Clubcard, leaving many drivers wondering where they’ll be able to earn points when purchasing fuel. Loyalty-card schemes allow you to earn points for shopping with a particular retailer which can earn you rewards including money off of your next shop. Here, we take a look at what the shake-up on petrol points means for you and compare the top fuel loyalty schemes for motorists. 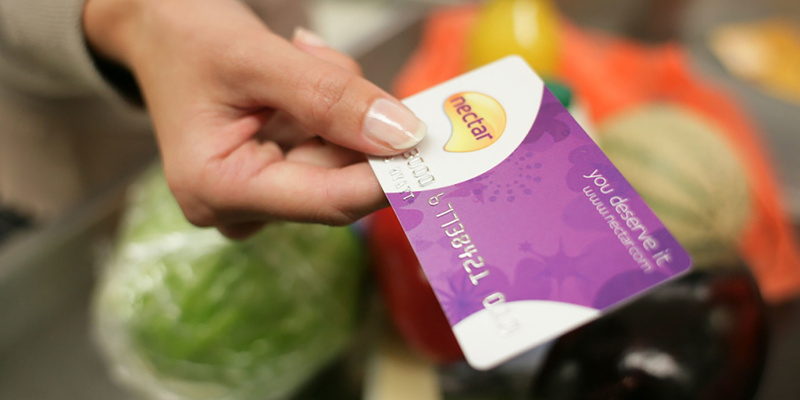 Predominantly used by Sainsbury’s shoppers, Nectar is the UK’s largest loyalty programme; with almost 20 million customers. BP recently announced, however, that it will be ending its partnership with Nectar from next year, meaning that Sainsbury’s customers will no longer be able to earn points at its pumps. The change comes as BP has plans of launching its own loyalty-card scheme in 2019, which it believes will be more rewarding for customers. Details about how the scheme will reward customers and when the Nectar partnership will end will be announced in the new year. From June 2019, Esso will end its partnership with Tesco Clubcard and will instead partner with Nectar. The change means that Sainsbury’s customers, no longer be able to earn points with BP, will instead be able to collect Nectar points at Esso-branded sites when filling up their tank. If you’re a Nectar cardholder, you’ll be able to use the Nectar app to view your points balance and check out personalised offers. The change is meant to help Esso increase reward opportunities for its customers. David Chilton, Esso global loyalty programmes manager said: ‘Our customers are our number one priority, so we’re very excited to be launching the Esso Nectar partnership, which will allow us to increase the ways in which we can reward their trips to Esso sites. The move means that Tesco Clubcard members will no longer be able to earn points from petrol purchases at Esso stations but will still be able to rack up points at Tesco-branded forecourts. It follows a 25% drop in the value of Tesco Clubcard vouchers earlier this year. Despite this, Tesco maintains that its loyalty card offering is one of the most competitive on the market. There are several loyalty card schemes that allow you to earn points when you purchase fuel. These points can be used to earn rewards and discounts on your shopping as well. The table below sets out the benefits of the petrol loyalty card schemes available to motorists at the moment. Are loyalty card schemes worth it? Loyalty card schemes are designed to offer us rewards for shopping with particular retailers. As technology has advanced, stores have been able to offer discounts and deals that are more tailored to the way we shop. Whether a particular loyalty card scheme is worth going for will depend on your shopping habits. Generally speaking, the return on points tends to be quite low and most schemes offer 1p or less for every point that you collect. One way of making your loyalty card work harder is to maximise the number of points you collect. If you shop at Sainsbury’s, for example, you can use the Nectar website and promotions such as ‘double-up’ or ‘bonus’ which allow you to earn extra points on certain product purchases. Most stores publish offers online so be sure to check for opportunities to earn more. For more information check out our analysis on whether supermarket loyalty cards are worth it and have a read of our guide on getting a great deal to help you save money.